Each day, companies all over the world that provide gamedev services receive multiple inquiries regarding the game development cost: different game genres, platforms, with GDD ready or just ideas in mind… They have one thing in common – people always want to know the numbers. So, how much does it cost to develop a game? To start with, the game may cost as much as you can afford. It always depends on your expectations as a customer both in terms of the final result and the budget you have for it. Many potential clients do not want to reveal their expectations at the initial stage (and this is quite understandable), but it often happens that suggested estimates bowl the clients over, since they were expecting the total cost would be something like $400. This is not a joke, but rather a common scenario. In this article, let’s discover what it is that builds a game budget and why it (even the simplest one) cannot cost $400. Such a complicated thing as software or game development has a great deal behind the hourly rates or the monthly salary of a development team. Game development companies сonsider multiple factors when estimating a project. Let’s break that down. If you are looking for cross-platform game development, your budget will be $70-200k. The expenses for game development depend on a number of factors that we will describe in this article. If you are tired of reading and want a quote for your game right now, contact us. Before giving a potential client a ballpark estimate for the game project, the development team thoroughly studies the requirements that can be put together in the form of a GDD, an asset list, and/or other technical documentation. The more complex the game, the greater the anticipated cost you. Simple mini games with primitive 2D graphics, simple game controls and scenarios that fit within almost any genre and don’t have many options to offer the players like saving the score, in-app purchases, or an opportunity to share the results via social networks are the most affordable games from the development perspective. A good example of a game that is both easy to develop and play is the card game Solitaire. An experienced developer needs a couple of days/weeks to develop a simple game like this, so its budget will hardly exceed $5,000. Such mini games can be a reskin of some already existing ones and hardly have more than one level to play. 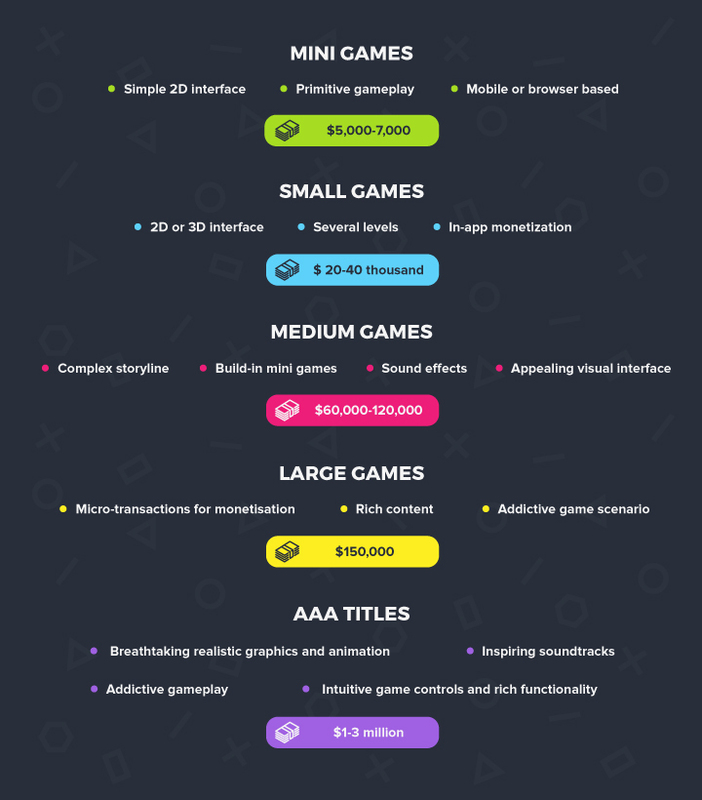 A simple 2D interface, primitive or no sound, and a simple gameplay with not much content to offer are the identifying features of a game that costs at most $5,000-7,000 to develop from scratch. This budget works on mini games for different platforms, be it a mobile or a browser-based game. Many indie games start with a price tag of $20,000. If you want to build a small game that still has enough value to the players, you should think of investing approximately $20-40 thousand in it. Such game will have a simple, but visually appealing 2D or even 3D interface, more than one level to play, and some extra features like in-app purchases. Many games sit within this price bracket, especially if we talk about PoCs (Proof of Concept). To reduce risks and save budget, big companies first prefer to verify the idea and prove it has practical potential before developing a full version with bigger budgets. Many games that fit into this category may cost as much as $50,000 to develop or more. Most popular medium games offer much more content to the players, for example, multiple levels increasing in difficulty, different characters to choose from, a complex storyline, built-in mini games, sound effects, appealing visual interface, and fall within budget of $60,000-120,000. The cost of the first version of Cut the Rope started somewhere near $100,000. Large titles have budgets that exceed $150,000. Games in this bracket are often free-to-play titles based on existing IP and featuring micro-transactions for monetization. They are often funded by a publisher, offer a rich content and addictive scenario to the players. Most expensive games are the ones with elaborate graphics. Very large AAA titles are developed for consoles by large studios and publishers and require the highest development budgets and levels of promotion. It’s a common occurrence when AAA titles have a budget that exceeds $250,000 or even $1 million. Players love Triple A games for breathtaking graphics, realistic animation, inspiring soundtracks, intuitive controls, rich functionality, and addictive gameplay. It takes a lot of time, a lot of resources and a lot of money to develop a game of such level. This is actually why such games are called “AAA”. Game development cost for AAA titles like Counter-Strike or Need for Speed may be $1-3 million to build. As mentioned above, the simplicity or complexity of a game is the major cost criteria. However, there is another important thing that factors into the game cost — the target platform. Today, most popular games are designed for mobile platforms, consoles and social networks. 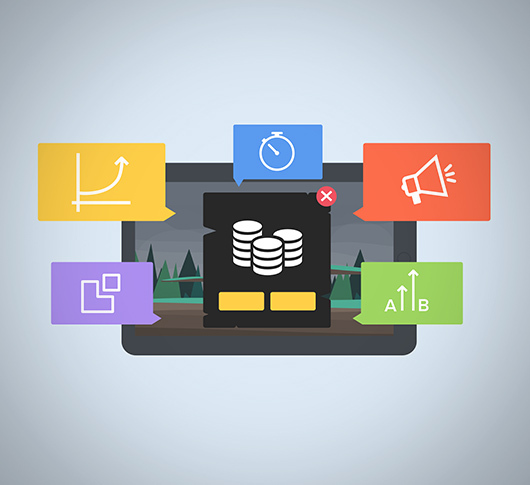 We strongly recommend to conduct a comprehensive marketing research, before going into production to define the target audience and the best-matching platform for your gaming project. Many successful applications like simulations are a perfect fit for social networks, while others (e.g. shooters, adventures) are mostly console games. Generally, mobile games are distributed via the App Store (iOS) and/or Google Play (Android). But there are also ones that are designed specifically for the Windows Phone. 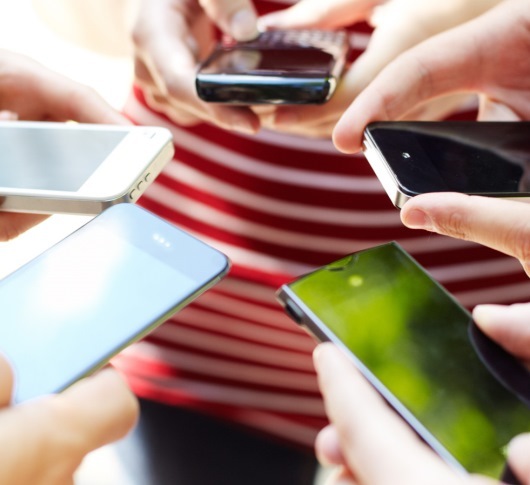 Mobile platforms offer exciting possibilities to game developers and fall into multiple categories with diverse budgets, starting from $3,000-5,000 for a simple mini game or requiring more than $150,000 to develop a multiplayer strategy. 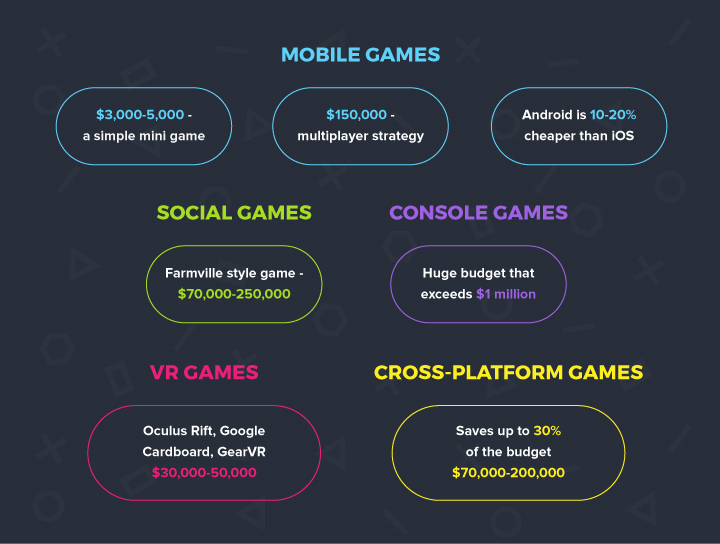 Mobile game development cost may vary depending on the platform. Integration of many options like, for example, third-party APIs, payment systems, and some administration features, is 10-20% cheaper for Android in comparison to iOS. Social games are designed for a wide audience of social networks like Facebook. They are a type of browser games, the only distinguishing feature is that players get access to them via social networks. Typically, they have a multiplayer option and are played simultaneously by multiple users online. One of the most popular social game genres is simulation. To make a social game, developers often use a special development kit for social networks like Facebook SDK. The cost of popular social game apps depends on the required functionality, the quality of visuals, and sound effects. The average budget required to develop something in the Farmville style ranges between $70,000-250,000. Console games is the domain of large development studios, because the size of a development team of major successful video games for PlayStation or Xbox numbers in the hundreds. As the video game industry has just begun to grow, a simple title could be developed by a single developer due to the simplicity of its scenario and graphics. Nowadays, popular video game titles are designed and developed by huge studios and often have budgets that exceed $1 million. However, if you want to gain a larger audience and bring something new into VR gaming, you should be ready to spend $30,000-50,000 or more. 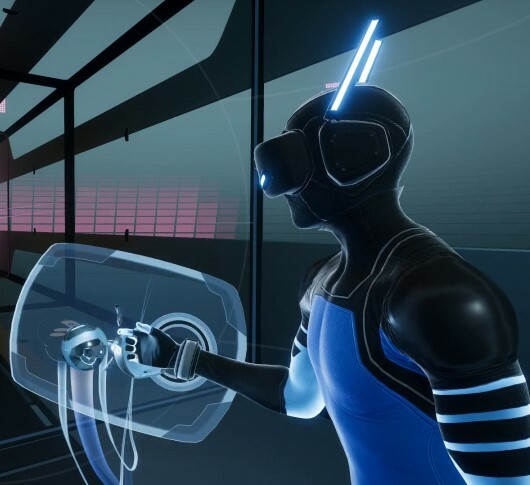 Big-budget VR titles like Batman: Arkham VR designed for the PlayStation 4 and Microsoft Windows fall within another, much higher price range, which is quite understandable. 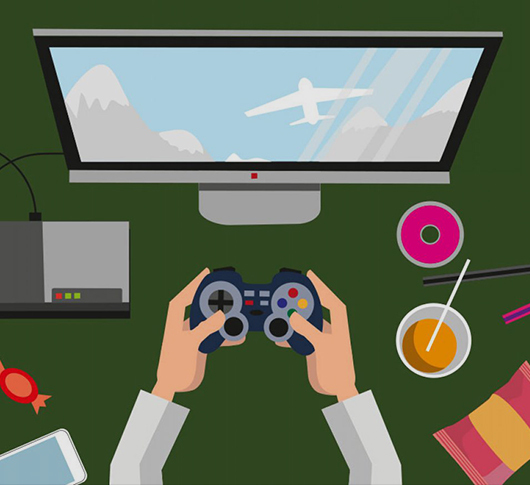 In order to reach as many players as possible and expand the market presence, many game development studios release their projects that can be played through multiple platforms: mobile, social networks, and desktop. Many successful games became hits on social networks and later moved to mobile platforms to gain a bigger audience (e.g. Slotomania). Cross-platform game development requires a great deal of expertise from a development team, but is a good opportunity to develop once and play everywhere, saving up to 30% of the development cost. A comprehensive gaming project that can be played on multiple platforms can cost $70,000-200,000, depending on the application type and complexity. When it comes to the choice of a vendor, it is always a difficult make-or-break decision that can either assure the success of your project or destroy every hope of it. To cut the development costs down, many people turn to freelancers for help. But, if your project is more than just a one-button application and requires a complex approach, you should forget about that. Professional studios provide complex services including prototyping, coding, UX/UI design, testing, and support. You should hire a professional dev team if you want a professional result with your game. The bids for high-quality game development services can be estimated at $30-150 per man-hour, depending on the region. Thus, the cost of one and the same game may increase five-fold only due to the location of the development team, while the quality of the development is the same. You always have a choice and must look for the best price-quality relationship. 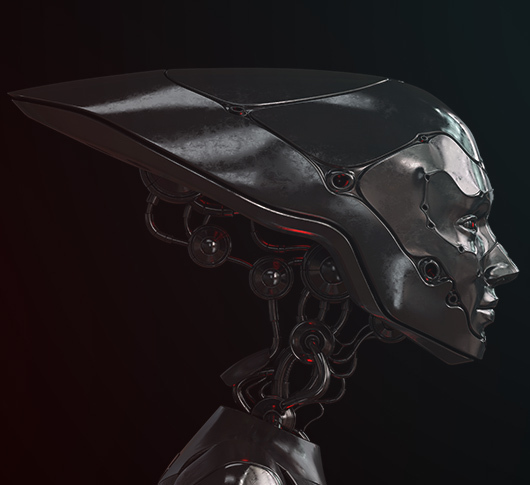 If you consider hiring a professional gamedev studio, it is reasonable to use the Time and Material model to keep track of the hours spent on specific tasks. Bigger projects are often subject to changes, so it is almost impossible to fix the development cost at the initial stage. Many gamedev studios are focusing on specific genres or platforms, and it is extremely important to find the one with the required expertise. There are a lot of studios that offer game development services for mobile platforms, while only few can develop high-quality AR/VR games or complex MMORPGs. Professional studios always have a portfolio to check and can quickly give a hint as to how much the development of a specific game may cost, basing this on prior experience. In most cases, the commercial success of a game is driven by clever marketing and easy distribution. After spending thousands of dollars and finally having the game that is ready to meet the audience, you should definitely think of spending a bit more on the marketing. Many people believe that a good game can market itself without additional investment. Hmm, hardly that. Even if your game is super fun and extremely engaging, it will hardly rise the top on its own. Let people know about your latest development! The marketing budget of the most successful and well-promoted titles often reach or even exceed the numbers spent on the development. Big publishers spend at least 30% of the overall budget to reach the target audience and earn a profit. How to better distribute a game depends on its type and the target platforms. A good studio can always recommend the most effective marketing channels or assist with the easy and clever distribution of your game once the development is completed. Game development is an amazing process that starts with a great idea and involves the most creative minds and highest technical skills to turn it into a reality. Choosing the right vendor is probably the most important business decision to make, and it is extremely important to find a gamedev studio that you really trust and have complete confidence in. We, at Game-Ace, are proud to have released games of different types and complexities. Our portfolio is rich in mobile, desktop, and web-based games, as well as next-gen Augmented, Virtual, and Mixed Reality projects. Our team of producers, artists, and coders is a mix of talent, creativity, and technological expertise. Contact our team and we’ll help you create a phenomenal game at a reasonable cost.